The Wanderlust Voyager Training is an opportunity to transform how you relate to the world. Whether you want to deepen your yoga practice or become a teacher, our training will take you on a journey of self-discovery, supported by a caring community of mentors, scholars, and fellow seekers. Immerse yourself in yoga study. Find your path. Make friends for life. Find your true north. Lead by premiere teachers Clio Manuelian and Brent Laffoon. Experts in alignment, meditation and wisdom, they will guide you to explore Yoga’s many dimensions. 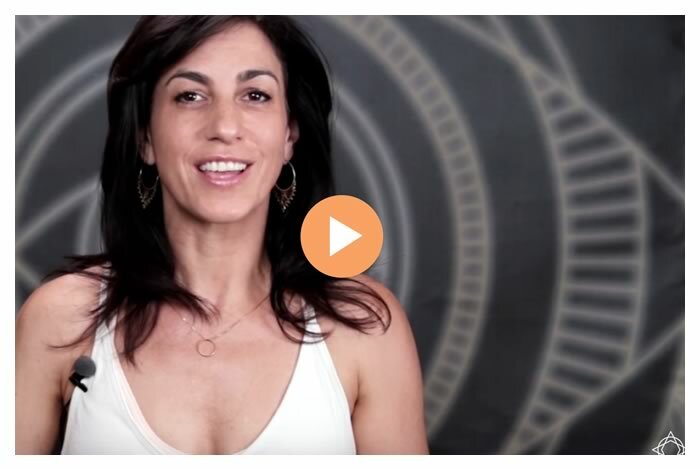 No other program exposes you to more Yoga styles, running the spectrum from Vinyasa and Ashtanga, to the business of Yoga, and the real transformation of your body, heart and mind. 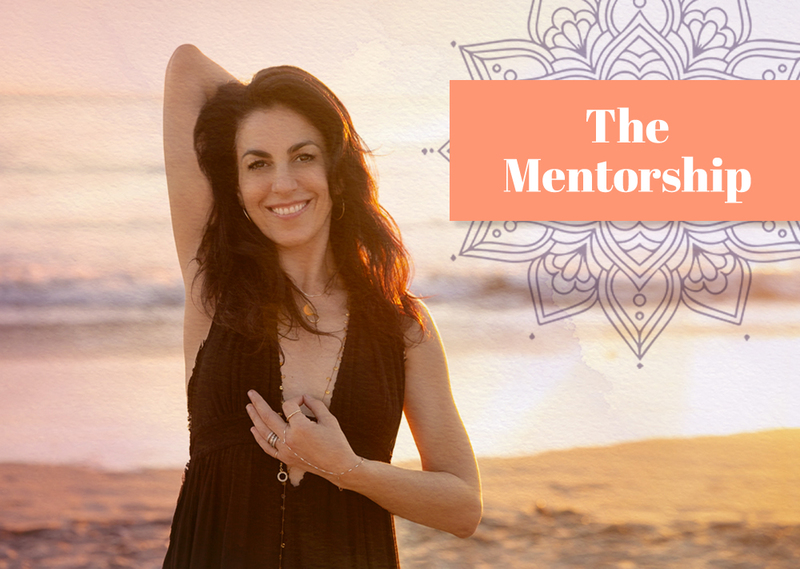 Here you’ll learn alignment and attunement, expansive compassion and your innate capacity based on ancient teachings and intimate knowledge of the great Yoga texts. You will graduate with a comprehensive understanding of Yoga and a readiness to teach classes with the wisdom of sequencing, breathing and enlivening on every level. One source, one guide, one year. Bring your teaching skills to life under the consistent eye of a dedicated Mentor. Each course can be taken on on it’s own, or combine them all for the full Mentorship Program.